To teach safe & effective exercise to a population who is underserved in the field of fitness. To motivate our community through movement that optimizes mental and physical wellness. To keep people healthy with exercise, the most potent medicine on earth. 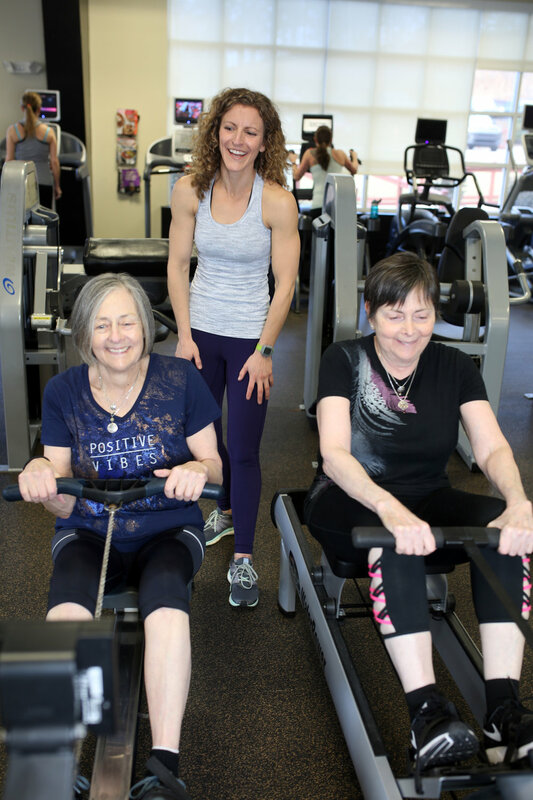 OWLS believes that optimum fitness and wellness spawn from the balance of 4 components: nutrition, cardiovascular exercise, flexibility, and strength training. 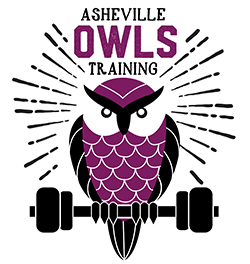 The focus of OWLS lies primarily on the strength training component. Without strength training, muscles gradually become smaller and weaker. In fact, for each decade after the age of 25, 3 to 5% of muscle mass is lost in the average person. However, muscle reversibility is an astonishing principle. It demonstrates that muscle tissue has an amazing ability, at any age, to make relatively rapid changes in size and strength. The more muscle you have, the more calories your body will use on a daily basis. Therefore, strength training is extremely important for weight management in addition to keeping your body strong. More than 1,700 men and women were divided into 3 groups and performed strength training regularly for 10 weeks. The younger adults (20 to 44 years old), middle-aged adults (45 to 64 years old), and older adults (65 to 80 years old) all gained lean muscle at approximately the same rate in this 10-week study. It would therefore appear that people of all ages respond favorably to progressive strength training exercise.